Cameroonian incubator ActivSpaces has opened the application window for its Activation Bootcamp, a six-month accelerator programme which will offer startups funding, mentorship and support valued at XAF4.6 million (US$8,500). Disrupt Africa reported in December on the launch of the programme, with interested startups now having until January 19 to apply. 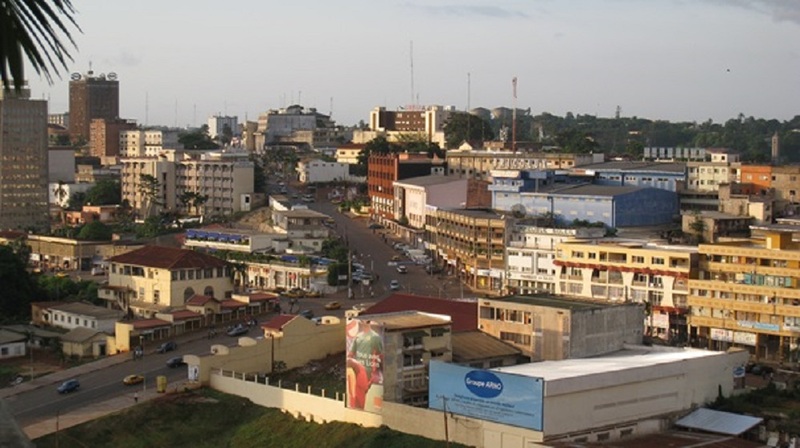 “Launching a startup is hard, launching one in Cameroon even harder. The goals of the accelerator programme are to help startups make sales, gain traction, and attract investment from external investors,” ActivSpaces said. All applications will be reviewed by ActivSpaces staff and community members, who will narrow down the applicants to a shortlist of startups that will then pitch their ideas to a panel of judges.